Great deep full bass tones. 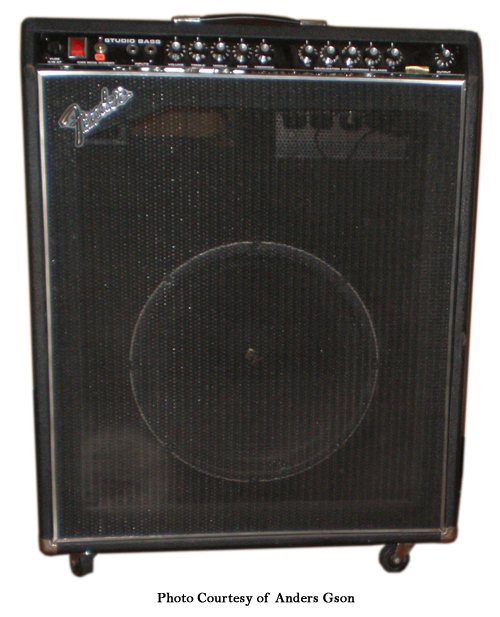 It’s very good bass amplifier.I wont to have one. i’m a bassplayer from the Netherlands i have a Studio Bass combo and i like to seperate the amp to use it in a headcase..
dimensions to put the amp in a headcase? because mine stay’s in a studio faraway. i can buy a headcase that comes from a Fender Super Reverb does it fit?